What is a republic? 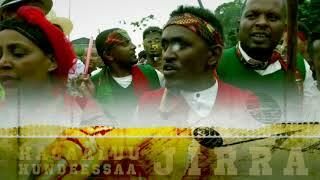 The case of Oromia. Heroes of Grand Irreecha 2017 Celebration! Losers of Grand Irreecha 2017 Celebration!